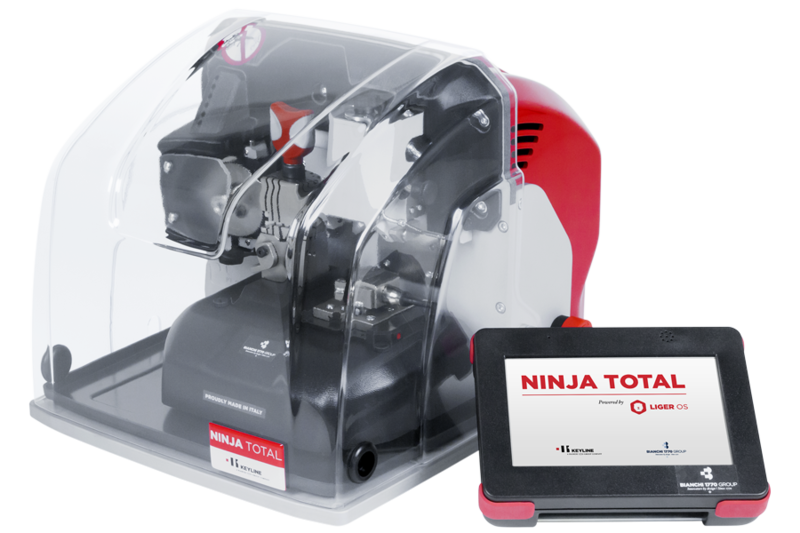 Ninja Total is the exclusive all-in-one electronic key cutting machine that copies, decodes and codes edge cut keys and decodes and codes laser and dimple keys. Ninja Total is the ideal machine for locksmiths who want to offer a key cutting service with a complete and high-performing tool. Versatile and complete. 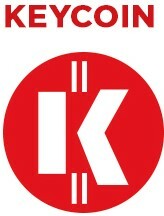 The combination of two key-cutting stations makes it possible to cut both residential and car keys, with a single machine, quickly and easily, without sacrificing quality and precision during the cutting process. Ninja Total is available with the optional engraving function for the head of the keys, through the dedicated C25 clamp. Quick and performing. The high quality technology based on the combined action of three axes and two powerful motors allows the key cutting in a single pass, speeding up machine performance. New clamp. Ninja Total is equipped with the new, exclusive C30 clamp for the majority of dimple and laser keys, and with a large set of small milling cutters to cut the most popular keys. Ergonomic and sturdy. Easy to handle and use, thanks to its wide operating station, Ninja Total is the ideal tool in all situations, for all jobs and environments. Easy and intuitive. The advanced Liger Software developed by Keyline makes Ninja Total easy to use through an intuitive user interface, supported by a strong and stable industrial console which allows quick access to one of the most complete key databases in the market. Patented technology. Innovation and quality are guaranteed by extensive international protection: Patent for Utility Model for the double cutting station and Patent pending for the sliding reading group. Width: 15"/ Depth: 17" / Height: 13"
Learn the procedures to search by cylinder type, decode and cut dimple keys, and to engrave the key heads, with Keyline Ninja Total.